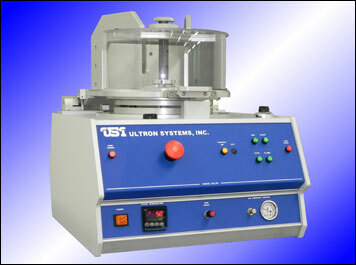 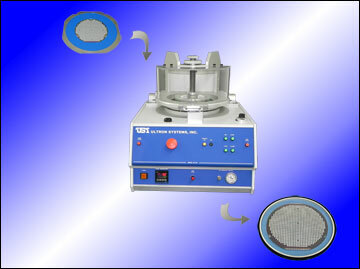 Ultron Systems' Model UH130 Die Matrix Expander defines the standard in die presentation through precise control of die separation process parameters. 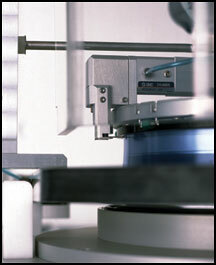 Better die presentation results in higher throughput and increased yield. 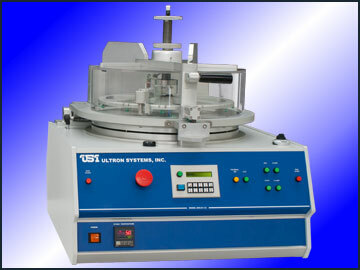 The UH130 series facilitates this by maintaining die orientation and consistent die spacing. 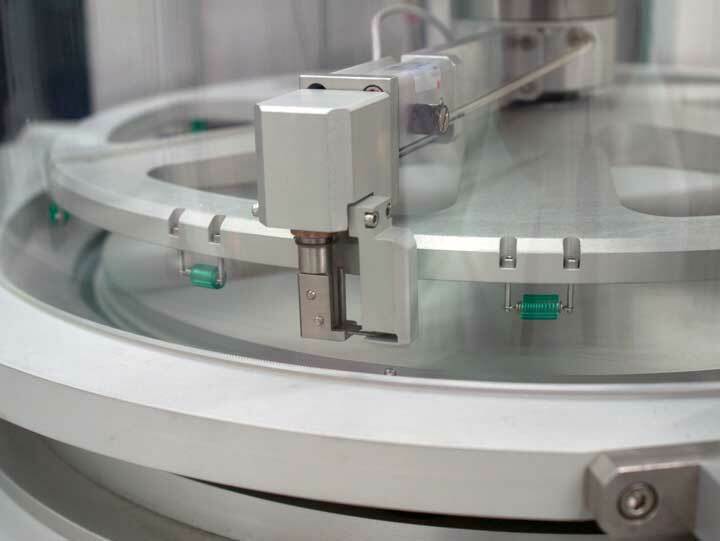 Our Die Matrix Expander incorporates 1) Flexiblity in both accommodation and adjustability, 2) Accuracy and precision for repeatable results, and 3) Simplicity in operation. 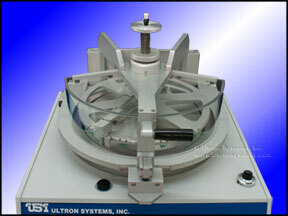 Die separation distance is precisely controlled. 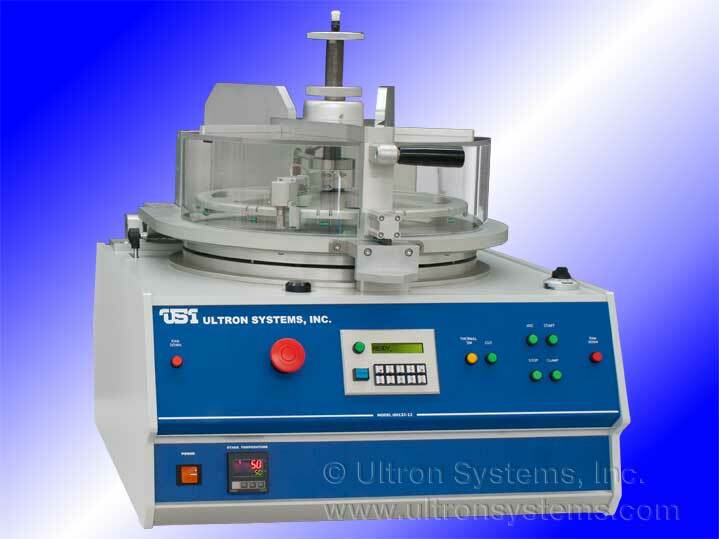 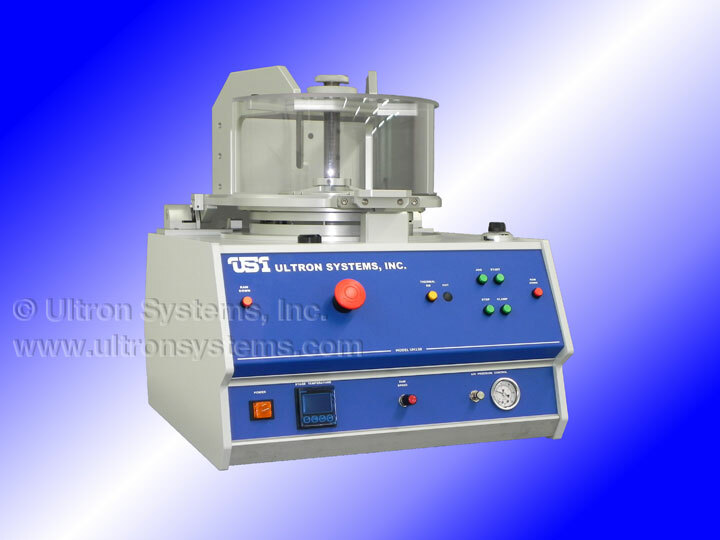 Ultron Systems' Model UH132 Series Motor Drive Die Matrix Expanders set another higher standard in precision wafer expansion and die presentation. 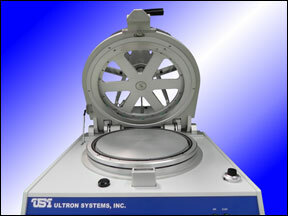 Based on the highly popular UH130 Series, the new UH132 sibling continues to offer precise control of die separation process parameters, but now incorporates a new motor drive design with digital speed control that offers even greater precision to wafer expansion by producing both linear and uniform expansion throughout the entire drive stroke. 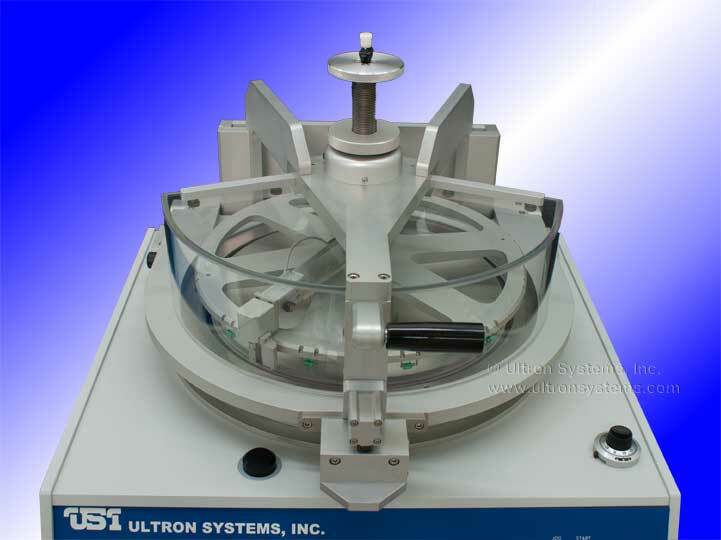 A new programmability feature of the UH132 Series allows pre-heat (dwell) time and ram speed to both be saved, providing total control and maximum accuracy and precision for consistent, repeatable results. 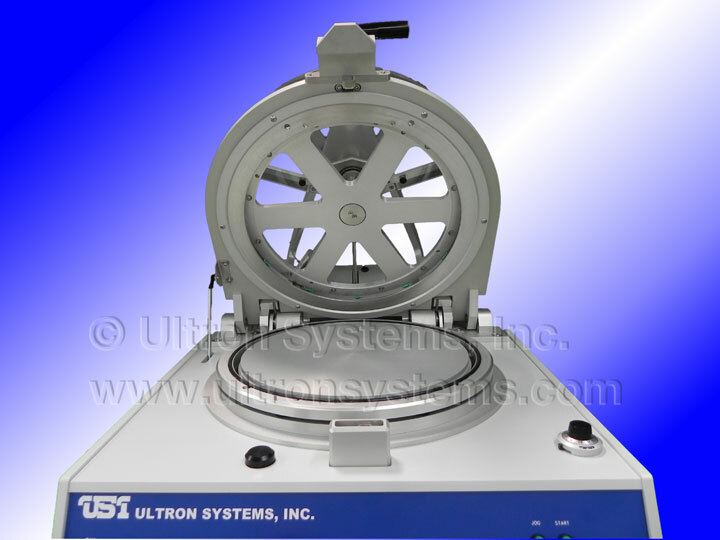 Die separation distance is precisely controlled with the Model UH132 Series.